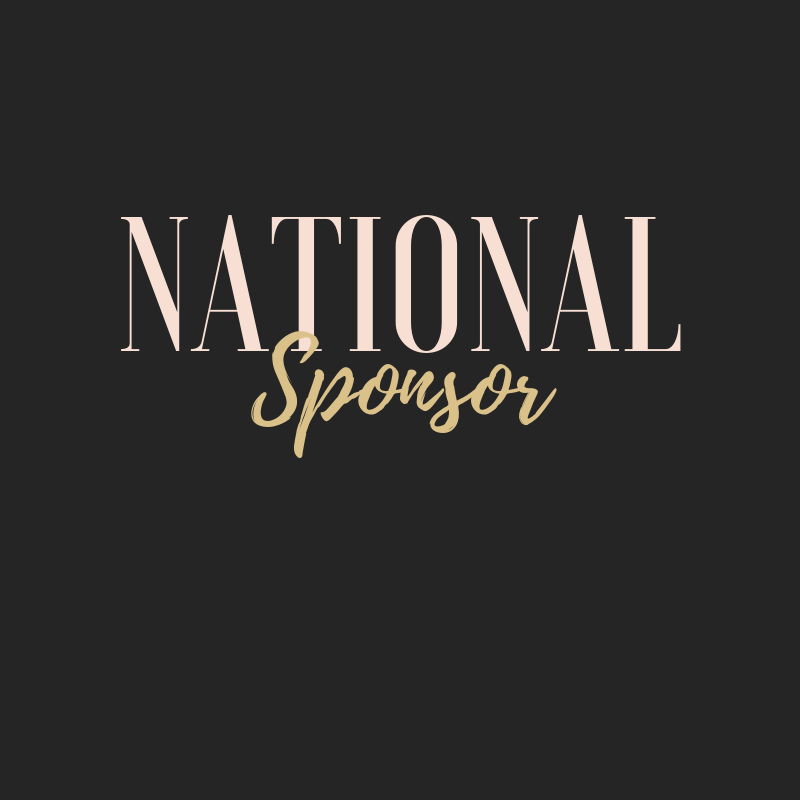 The Boss Babes Brunch Tour loves the local and national sponsors that help make the Boss Babes Brunch Tour a success. For the 2019 tour, there are opportunities for your company or organization to provide sponsorship at the local, regional, or national level. As a sponsor, you are more than just a logo on a backdrop. Our team is prepared to work alongside your organization to ensure your brand awareness and reach are optimized. 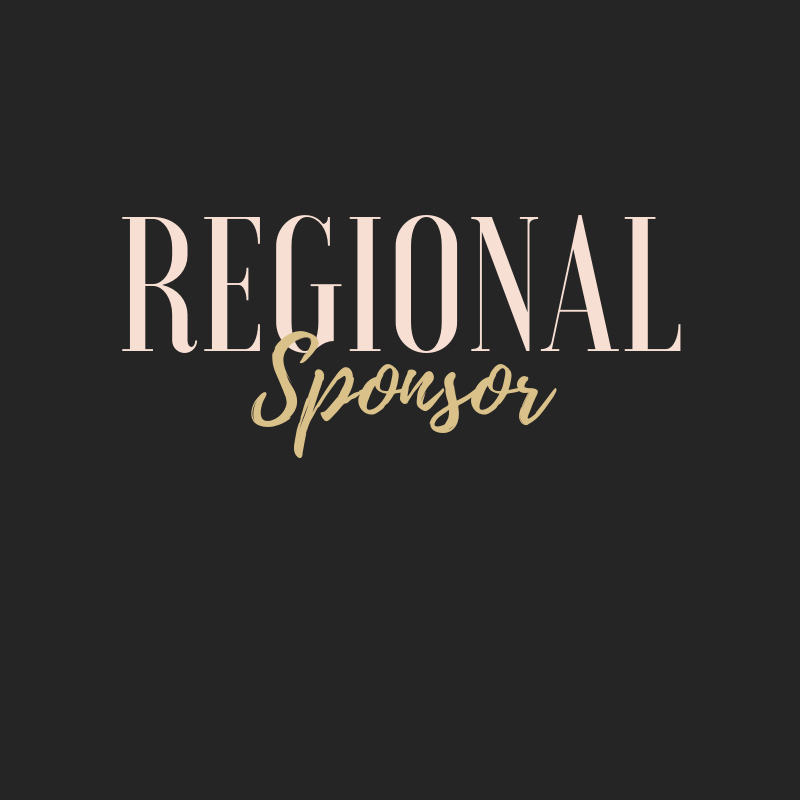 We are looking forward to speaking with you about the sponsorship opportunities for the 2019 Boss Babes Brunch Tour. Please take a moment to submit your request and someone from out team will respond promptly.